I'll admit it: I ignore expiration dates. No matter if it's a sell-by date, "best if used before" date, or even a use-by date, I don't care. I just check for signs of food decay and keep on eating. Not everyone is as lax as I am about expiration dates, though. Some people toss their food even before those dates arrive, just in case—and that's primarily because all those stamped-on dates are confusing. There are no "throw away by" dates, but they might as well be since 91% of Americans throw out food early because of them. I'm here to tell you to stop—don't pay attention to those dates anymore, because they aren't really that important. So if you're about to send your latest gallon of milk straight down the drain, you might want to hold off until you finish reading. 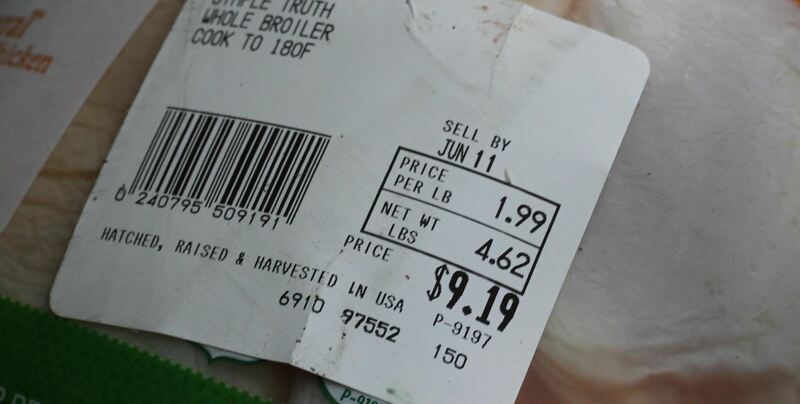 According to Rose Eveleth of Smithsonian Magazine, those sell-by dates are nothing more than dates made up by a bunch of different government offices. Beginning in the 1930s, famed gangster Al Capone began "regulating" freshness dates after a family member got ill from some expired milk. Capone acquired a milk company named Meadowmoor Dairies and lobbied the Chicago City Council to pass a law that required an expiration stamp on milk. Despite Capone's efforts, it wasn't until 40 years later, in the 1970s, that food labeling became law. However, it didn't become law federally; each individual state and even cities were allowed to determine how their food was labeled, according to a recent study conducted by CBS News. Unfortunately for Capone and the rest of us, experts now admit that the dates don't actually mean what we think—whether it's for refrigerated foods or not. Although as many as 91% of Americans throw out their food once its "sell by" or expiration date arrives, which leads to 40% of the US food supply being tossed unused every year, not all of that food is actually rotten. Those dates are just guidelines set to help give you an idea of when to use foods—not toss them away. Sell By: the date up until which a store should display the food. Best If Used By: the date by which the food product retains its best flavor or quality. Use By: the date of the food's peak quality, as determined by its manufacturer. Pack Date: the date on which a food was packaged. Freeze By: the date by which a food's quality is at its best, so preserving it by freezing at this date is advised. Not one of these labels has anything to do with the safety and freshness of your food—in fact, as CBS News reported, it merely indicates how long your food manufacturer thinks the food will retain its fresh taste. Additionally, according to a report produced by the NRDC and Harvard's Food Law and Policy Clinic, every state adheres to its own individual rules and regulations; this means that a carton of "spoiled" egg whites in California may be different in Florida, if the states so choose. So, if manufacturer-imposed dates are so arbitrary and hold zero implications for our food's safety, it's important to understand when specific categories or types of food are truly unsafe to eat. The medical professionals at WebMD offer a series of suggestions to determine what's past its prime and what's still good to go. 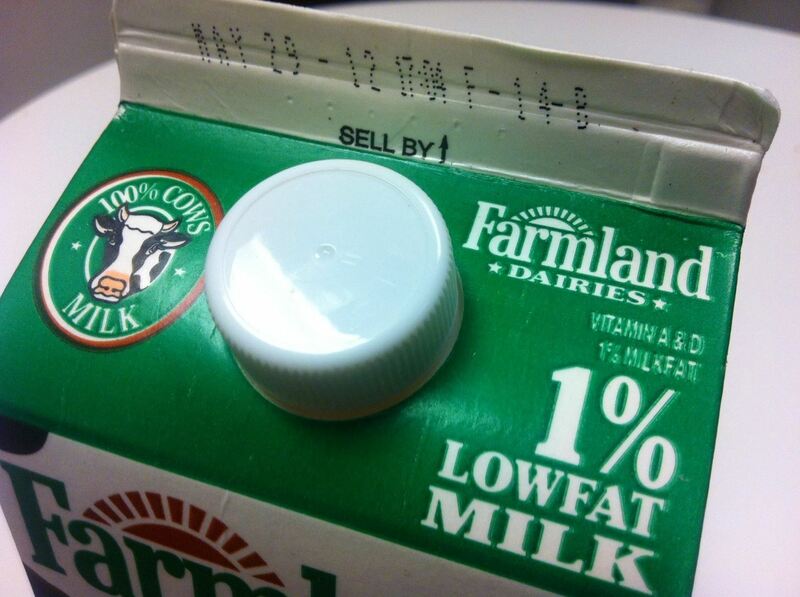 Milk is safe to drink approximately a week after its indicated date. When it smells badly, toss it. Eggs are perfectly fine to eat for three to five weeks beyond your purchase date; if you're unsure, try the "expired" eggs float test to determine if yours are okay. Chicken and fish are safe to consume as long as these meats are frozen within two days of their "sell by" or "purchase by" dates. Bread is best kept in the freezer, regardless of its packaging dates. Fruits and vegetables are tastiest and safest when they look free of any mold and aren't mushy to the touch. Wilted greens are perfectly safe to eat, but toss the entire bunch if you're discovering greater browning or decay throughout the bunch. With these easy-to-read signs, you can save yourself from tossing countless useful groceries left hiding in your fridge. Still, it's never a good idea to eat food that is way past its prime, so don't worry about getting rid of those items that aren't exactly the freshest. And don't rely just on the label dates on foods now that you know what they do (or don't) mean.